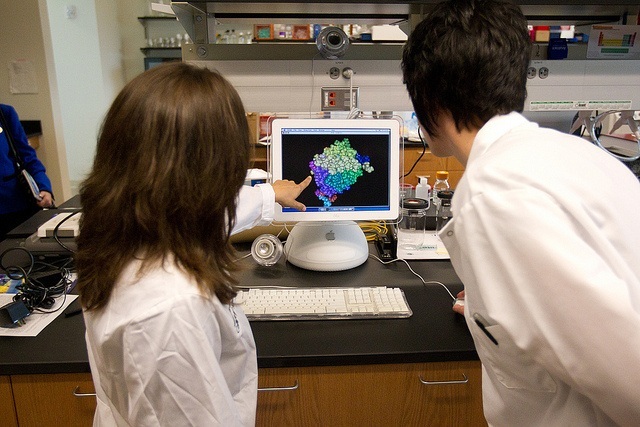 The Office of Research administers the internal competition process for limited submission opportunities at the University of Central Florida. **We have great news to share with you. As of 8/27/2018, the new UCF InfoReady system is launched. ALL new Limited Submission opportunities will be posted at this new system, and any existing open opportunities already posted at the older Internal Opportunities site will be moved to the new system. The new system is user-friendly and uses UCF Single Sign On. Information guides, FAQs, and more are available at the UCF InfoReady homepage. For any questions, please contact Jacqueline Sullivan at LimitedSub@ucf.edu. Limited submissions or internal competitions are funding opportunities from federal/state agencies and private foundations, that restrict the number of applications that the University can submit. Limited submission announcements are distributed to faculty and posted on the Office of Research website on a regular basis. The announcements provide information on deadlines for the internal competition and application requirements. Ad hoc committees are appointed by the Office of Research to review applications and assist in the selection of the proposal(s) to be submitted to the sponsoring agency. To allow adequate time for a review and selection of final proposal(s), and to enable the nominee(s) to complete the final application, internal deadlines are set well in advance of sponsor deadlines.